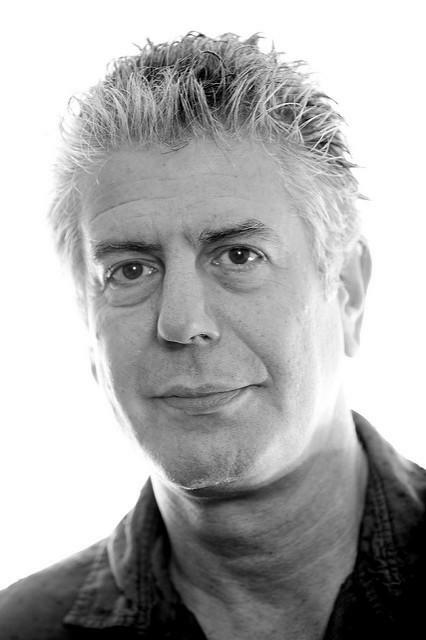 Anthony Bourdain spoke to KUT in 2011. Author and TV host Anthony Bourdain was found dead today from an apparent suicide in his hotel room in France. He was 61. 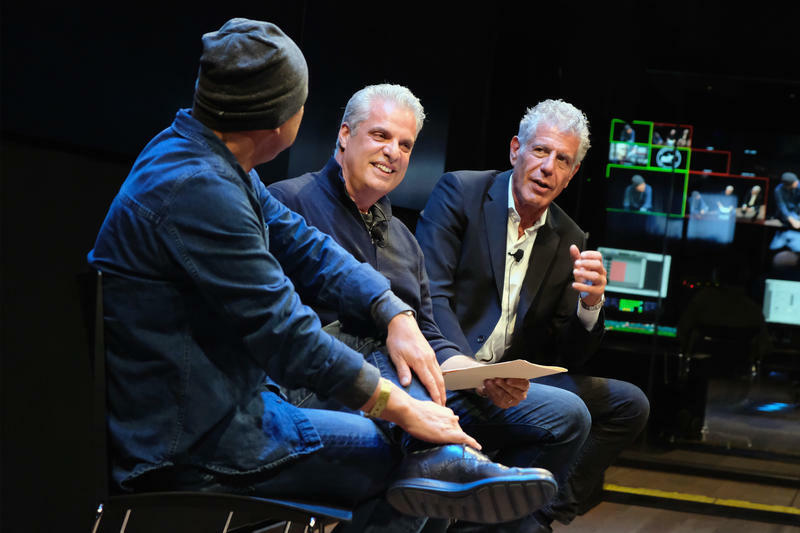 Bourdain visited Austin frequently – speaking at the Paramount Theater and BookPeople. He even filmed a No Reservations episode about the "strangely un-Texan capital" during South by Southwest. All Things Considered host Nathan Bernier spoke to Bourdain in 2011, before that Austin episode aired. The chef said he felt connected to the city right away. "I think I came in 2000 on a book tour, and I remember going back from the bookstore event and whoever was driving me around turned on the radio, and it was [this] incredible, amazing playlist," he said. "It was just the radio here was great, unlike any place else in America. So right away, that was something I noticed. This is a town that was just very, very good to me from the beginning." You can hear an extended version of the interview here. If you or someone you know may be considering suicide, contact the National Suicide Prevention Lifeline '1-800-273-TALK (8255)' (En Español: 1-888-628-9454; Deaf and Hard of Hearing: 1-800-799-4889) or the Crisis Text Line by texting 741741.